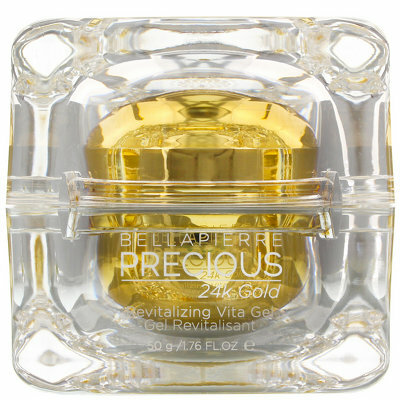 This Revitalising Vita Gel from Bellapierre is full of ingredients to care for your skin like vitamins A, B and E, aloe vera, green tea and Dead Sea minerals, all of which work to give your skin instant revitalisation and appear brighter. To use: Massage a small pea sized amount onto clean face and neck, can be used morning and night as a normal moisturiser. We offer a wide range of cosmetic treatments, including facial peeling, collagen induction therapy, lip fillers, nasolabial fold fillers, dragon facials and so much more.